Elk River Pet and Ranch | Pets, Livestock, Ranch And More In Northwest, CO! Don’t run to multiple stores when you can get everything in ONE PLACE! Locally Owned and Operated in Steamboat for over 20 years! What You’ll Find at Elk River Pet and Ranch! 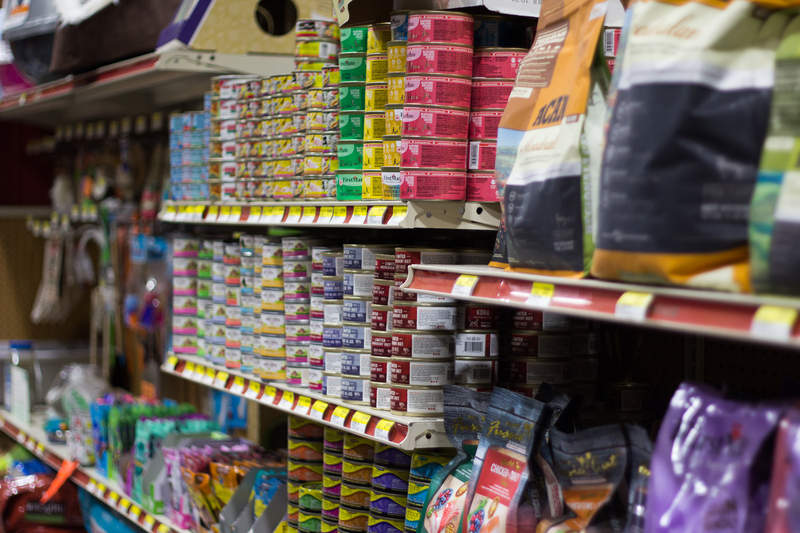 We carry many different brands of food, wet, dry and refrigerated, for your dogs and cats! Don’t see what you’re looking for? Ask us if we can order it! 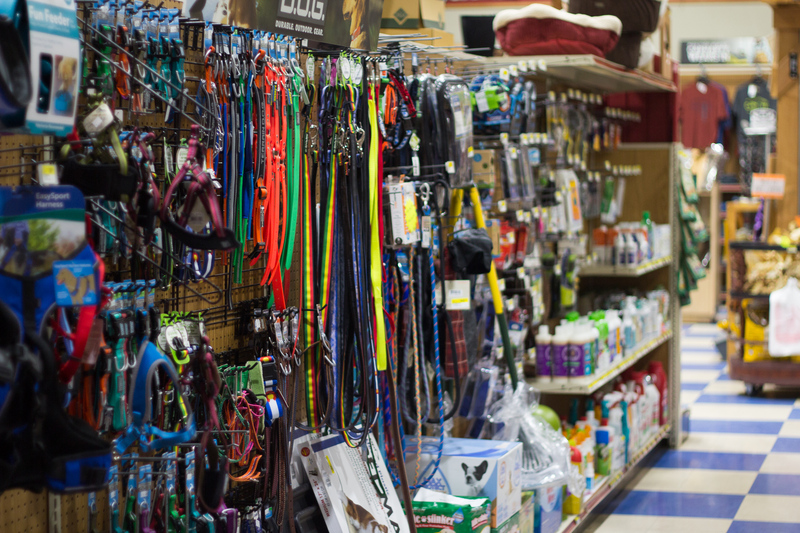 We carry leashes, collars, toys (There’s a whole wall of them) bowls, vitamins, wash, wound and itch treatment and the list goes on! We also have a very large variety of dog chew treats and bones. We carry reptile, small mammal and fish supplies too! We carry a large variety of equine feeds from perfomance to senior along with equine supplements. We also have a great livestock feed selection. Ask us whether we can order something you can’t find! 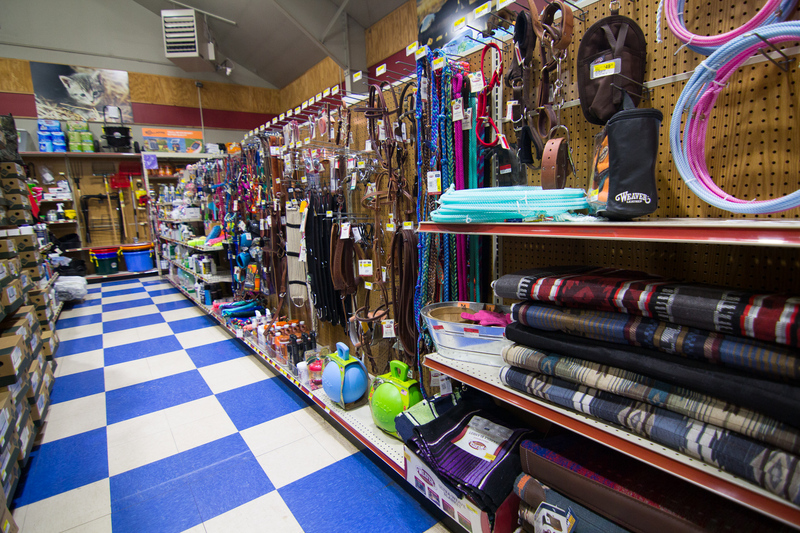 The horse community is strong in the Yampa Valley and we are the only place in town where you can grab a cinch, halter, fly spray, polo wraps, wound and fungus care, ropes, saddle pads, and more. We also have tack on consignment. 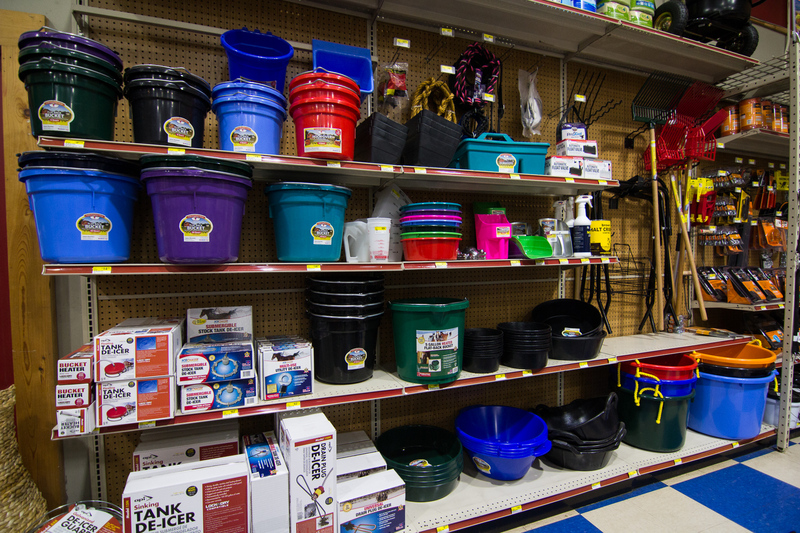 Pick up your mineral tubs, heat lamps, water troughs, muck buckets, feeders, shovels, and more here! 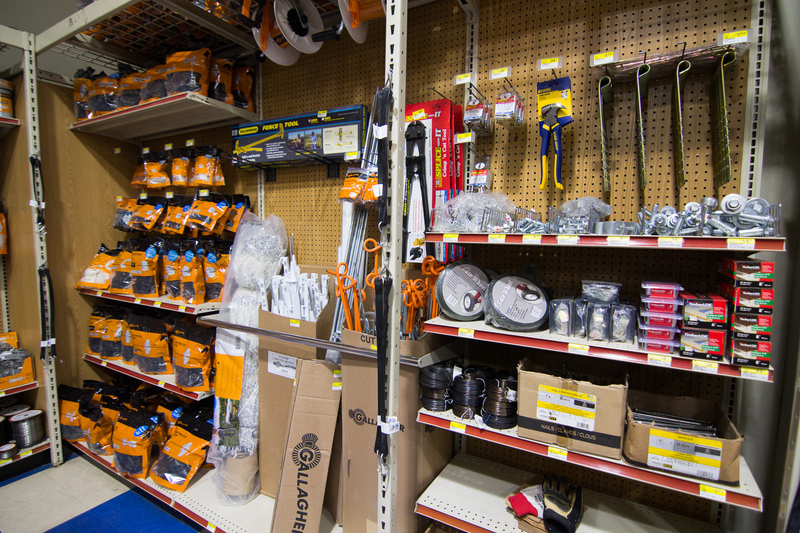 We carry fencing supplies for wire fencing, electric, and wood. We also carry gates. If you have a specific project in mind please call us and we can arrange a bulk order. 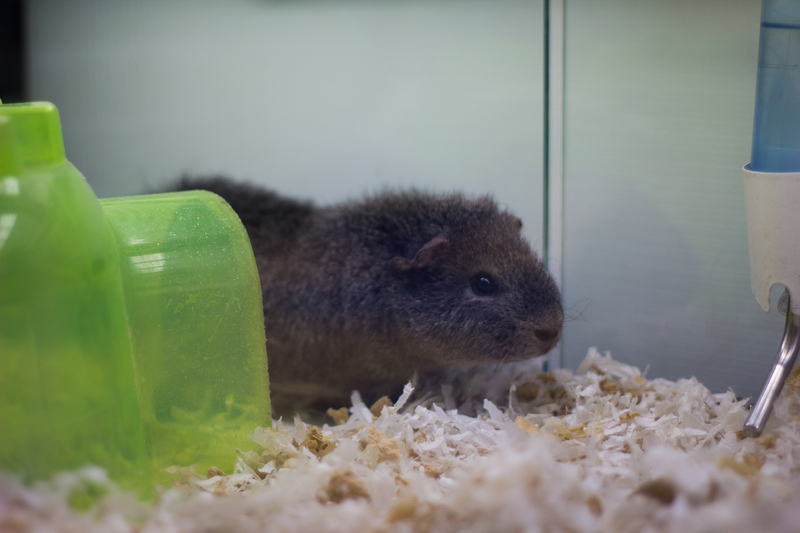 If you’re looking for the next smaller furry edition to your family we have hamsters, guinea pigs, and sometimes other small mammals. We also have fresh water fish and reptile supplies. Be sure to bring your propane tanks by to get them filled. 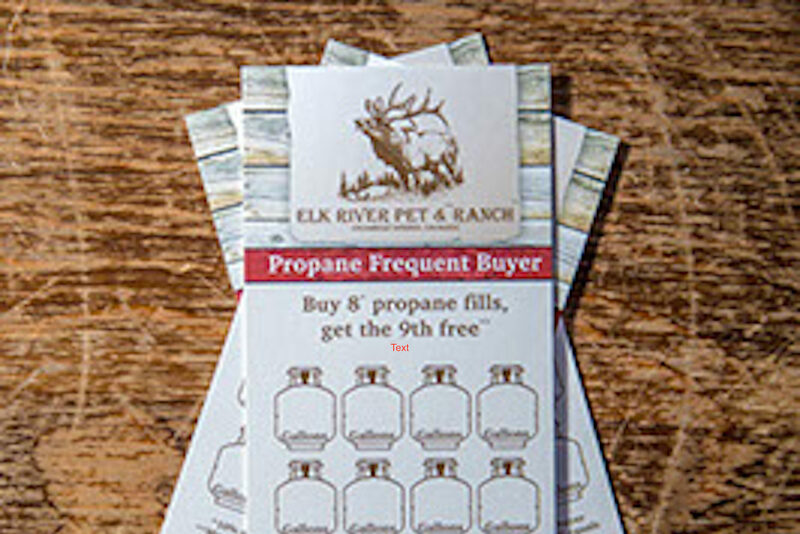 We even have propane rewards when you purchase 8 tanks at Elk River Pet and Ranch your 9th propane tank is free. 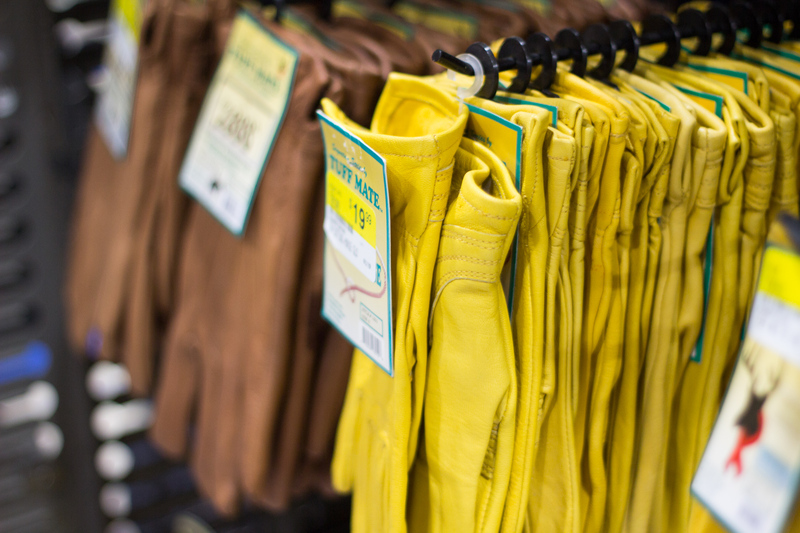 Elk River Pet and Ranch carries mens, womens, and childrens gloves and muck boots. They ranch from waterproof to insulated. 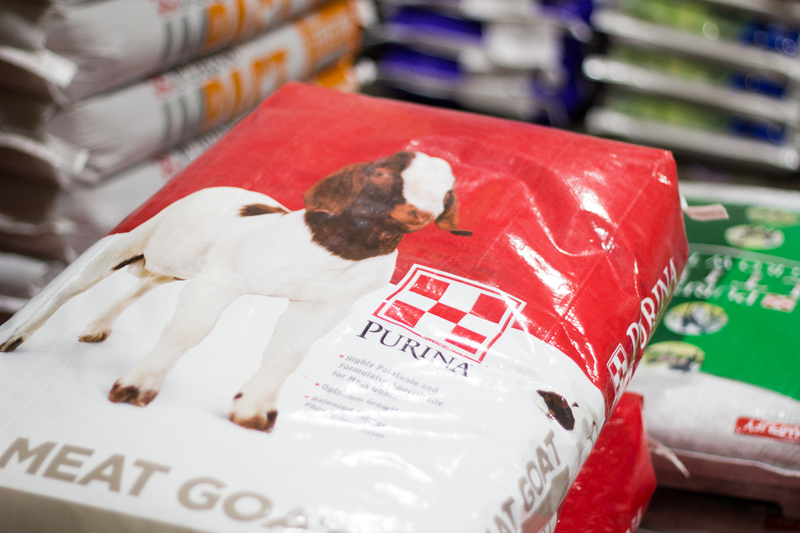 We have the animal knowledge to help you find the feed, supplements or supplies that your pet, horse or livestock needs! Owner Samantha has extensive pet-care and nutritional experience! She’s been a part of the feed store world since college with over 10 years of hands on experience. She also owns and operates a horseback riding and training business along with managing her own ranch and animals. Sam’s Co-owner and Husband, Brian has fencing and ranch expertise too! Between Sam, Brian and their trained employees you can find exactly what you’re looking for. If you need nutritional help, request Sam to assist! She knows every detail about the available brands at Elk River and can offer consulting when looking for the right food for your dog, cat, small mammal, horse or livestock! Delivery in Steamboat Springs and Surrounding Areas! Get Hay, feed or other Elk River Products Delivered to your home or ranch! 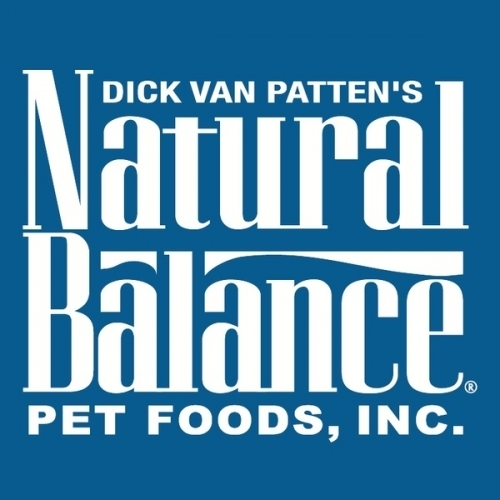 We believe in serving our human and animal customers to the very best of our abilities! That’s why we have nutritional and brand training with our staff, ask for product and service feedback and carry local products in our store. We really try our best to keep a finger on the wants and needs of our customers so we can continue to offer the best! We want you to be happy with our service and our products. It’s not just about serving you what we think is best, it’s also about having the items you want to buy! That’s why we ask you to talk to us about new products you know and love and want to see in our store! If you want proof that Elk River P&R is where you want to shop pet and ranch just click below to read our reviews! Is there more you need to know about a service or product? Call and ask for Sam or Brian! They can talk about brands and products you’re looking for. If you’re trying to decide what food is best for your pet, ask Sam for her feedback! She loves helping owners find the right food for their animals! Feel free to email us below or give us a call! Be sure to check our hours at the bottom of the page! We carry products that range in price but not quality! 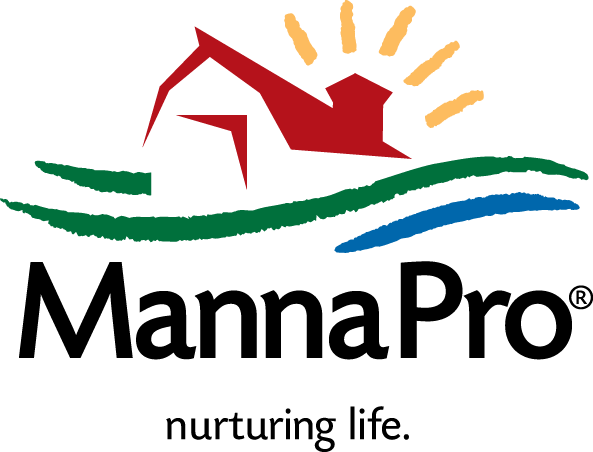 Elk river serves the pets in your homes and in your pastures! We want to help our community. Elk River has been part of it for over 20 years! We Love & Support Our Community! We have HUGE NEWS! 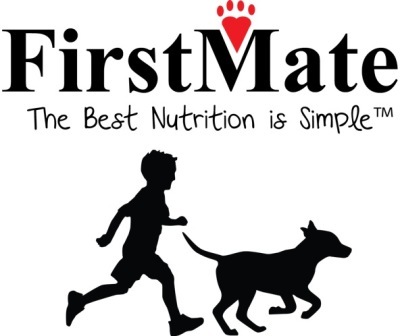 We’ve partnered with FirstMate Pet Foods to feed the entire Routt County Humane Society! 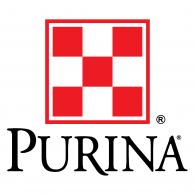 We are so happy to supply our shelter pets with a consistent source of healthy, high quality, and nutritious food! The sales are HUGE at our fall sale! Make sure to watch our Facebook page and website! Wonderful owners who go out of their way to help you. All things for your pets, horses, chickens….you name it, plus seed, mulches, fencing,stock tanks, and products to have a beautiful landscape. Do you need fresh eggs for that breakfast? They’ve got that too!